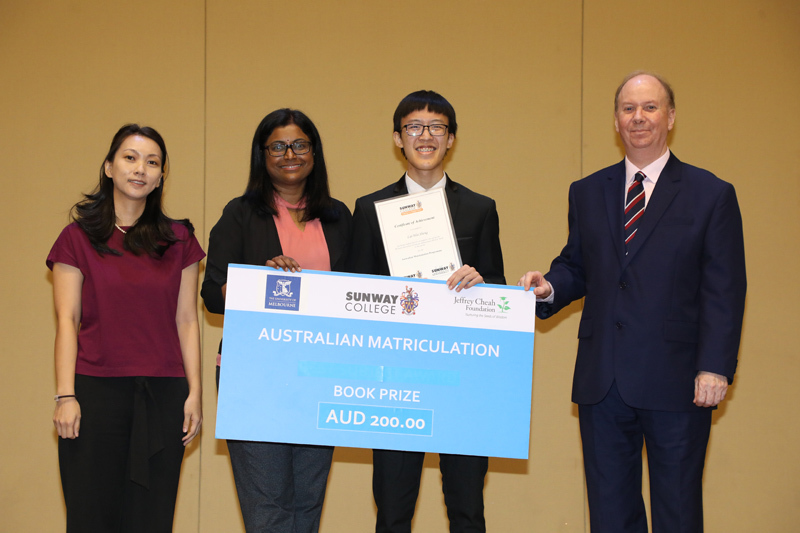 In commemorating the Australian Matriculation (AUSMAT) High Achievers’ Awards Ceremony at Sunway College, another milestone was crossed for the AUSMAT high achievers of 2018 as they took to the stage to receive their certificates and book prizes. This auspicious event was graced by Ms Bernadine Caruana; Counsellor (Education and Science) in the Australian Department of Education and Training, Ms Petronila Maurice; Deputy Director in the Department of Education and Training of the Australian High Commission Kuala Lumpur, representatives from The University of Melbourne, Deakin University and Blue Mountains International Hotel Management School in Torrens University, Australia, directors within the Sunway Education Group, as well as proud parents and family members of these students. 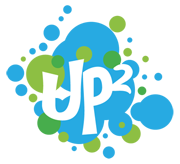 For more than 30 years, AUSMAT has truly grown by leaps and bounds in the levels of achievement in the Western Australian Certificate of Education examinations. 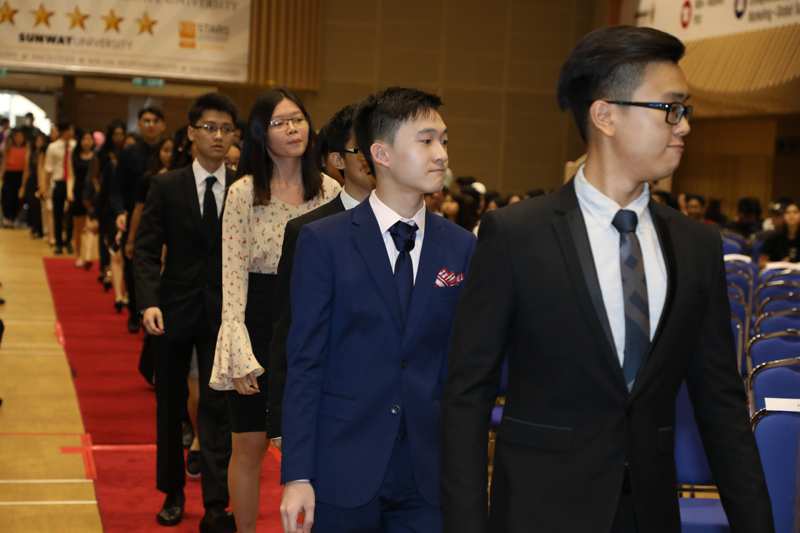 In 2018, there were 214 students achieving an Australian Tertiary Admission Rank (ATAR) of 90 and above, making them eligible to enter some of the world’s top universities, such as King’s College London, Dublin Institute of Technology, Heidelberg University, the Group of Eight (Go8) universities in Australia, University of Auckland, National University of Singapore, Nanyang Technological University, International Medical University, Sunway University and more. 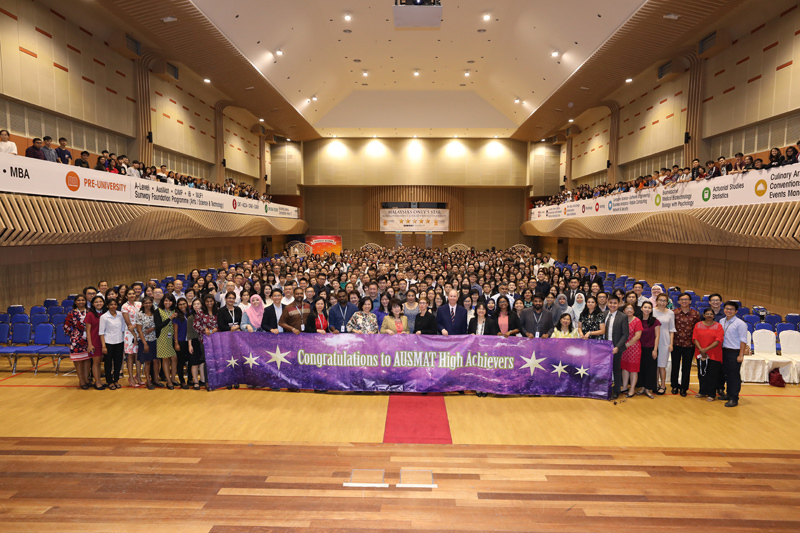 Some of the remarkable accomplishments of the 2018 AUSMAT cohort include two Special Subject Awards for the top student obtaining the highest examination mark in Business Management & Enterprise and English as an Additional Language or Dialect, as well as 11 Special Subject Certificate of Excellence awards for students in the top 0.5 per cent of candidates based on the examination mark in subjects such as Accounting and Finance, Business Management and Enterprise, English as an Additional Language or Dialect, and Human Biology. 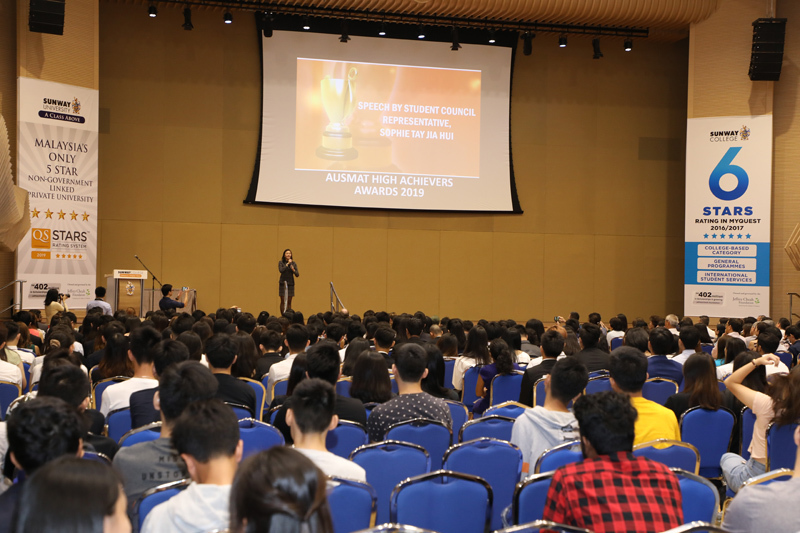 In her speech on behalf of the AUSMAT student council of 2018, Sophie Tay, who was the vice-president said that she “wouldn’t have been here if it hadn’t been for the vast number of opportunities AUSMAT offers its students”. As an advice to the incoming students of 2019, she emphasised on a focused mind and determination. She went on to thank her lecturers who have been instrumental towards her academic and personal development, with a special mention to Ms Vanitha Satchithanadan, “who has directed AUSMAT through yet another AUSMAzing year”.